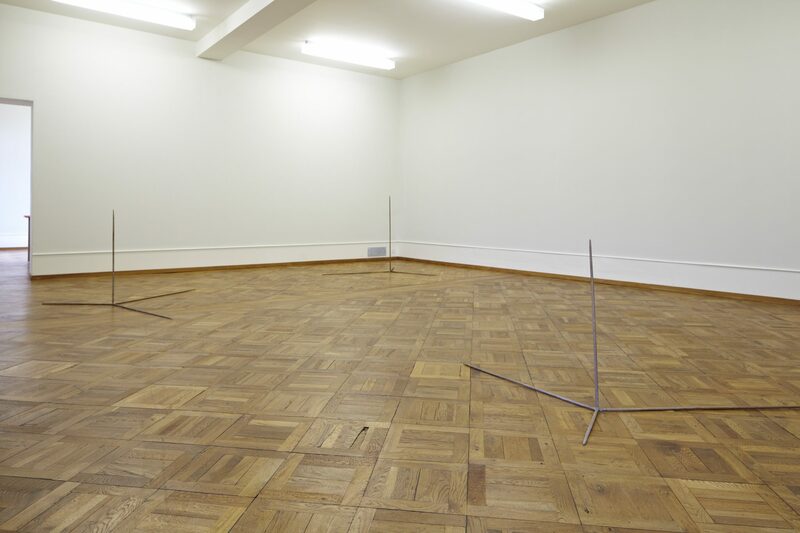 The exhibition Condition unites the work of the three Swedish artists, Eva Löfdahl (b. 1953), Nanna Nordström (b. 1981) and Sofia Bäcklund (b. 1983). 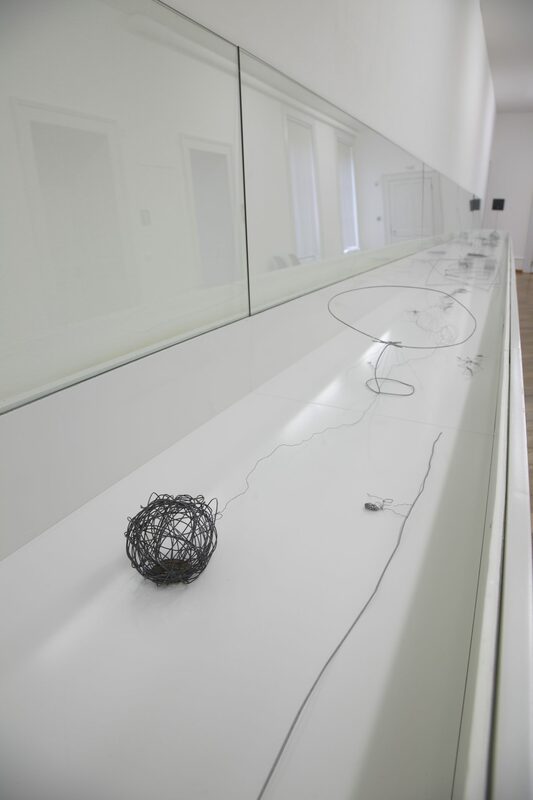 All three adapt and combine various materials with the aim of expressing a contemporary condition. 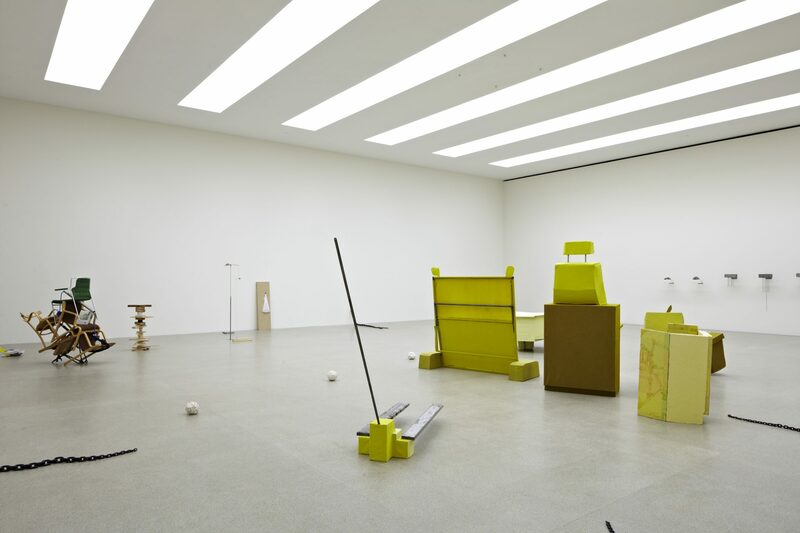 In their objects and sculptures that react to and in turn affect the space in which they are placed, apparently contradictory characteristics such as apathy and wittiness are brought together. 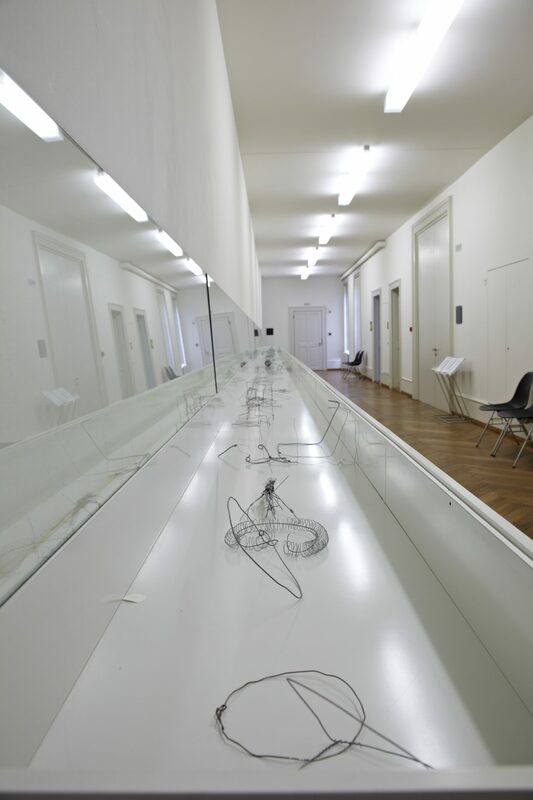 While the three artists are presenting their work separately in Parkett 2, they are collectively creating a site-specific installation in the Salle Poma. Eva Löfdahl is one of the most important contemporary artists in Sweden. For over three decades she has been creating with her sculptures, installations, paintings and drawings that unite the everyday with the strange, paradoxical metaphors that challenge our perception of reality. 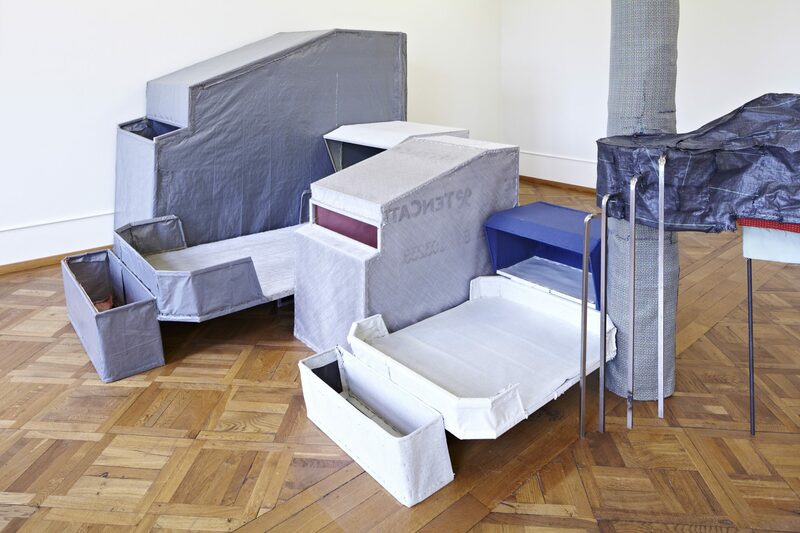 Löfdahl’s multi-layered observations of a variety of familiar conditions are often given physical form through categories such as shelters, intermediaries and ritual models. 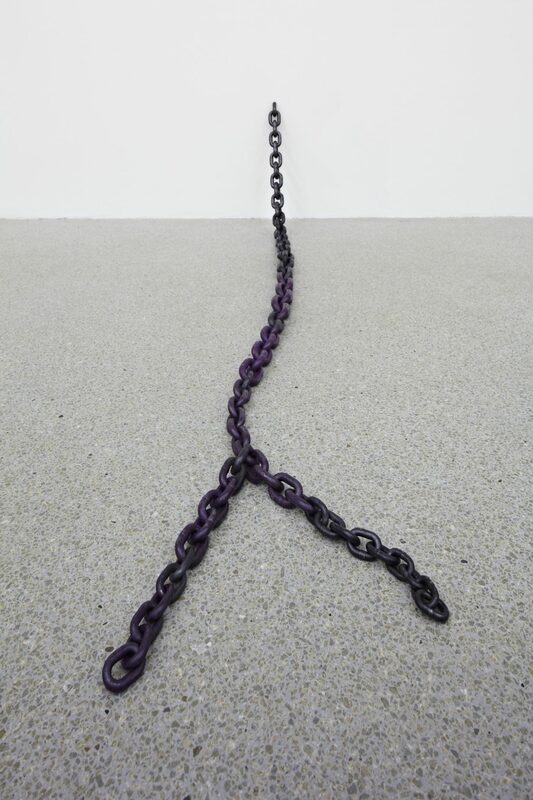 Her choice of material is determined by the subject matter, each work testing the possibilities of the object as a conduit for conveying meaning, particularly the resistance that occurs in this transfer from the idea to a physical and visual experience. 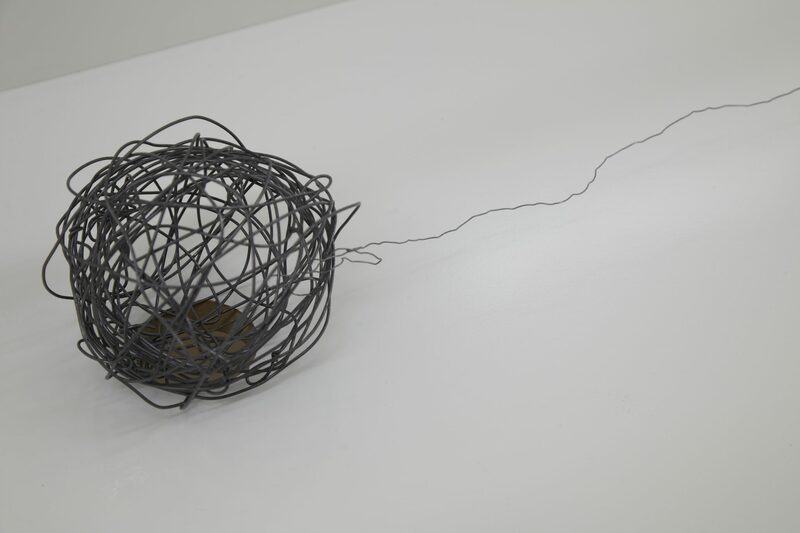 The artist’s investigations often result in sculptures and installations that recall scientific models that convey a quality of usefulness whilst remaining ambiguous about what they describe. Sculptures that echo natural forms or commonplace objects also remain as mysterious as reality itself. Hovering between articulation and impenetrability, Löfdahl’s work questions how we encounter and understand the world in which we live. 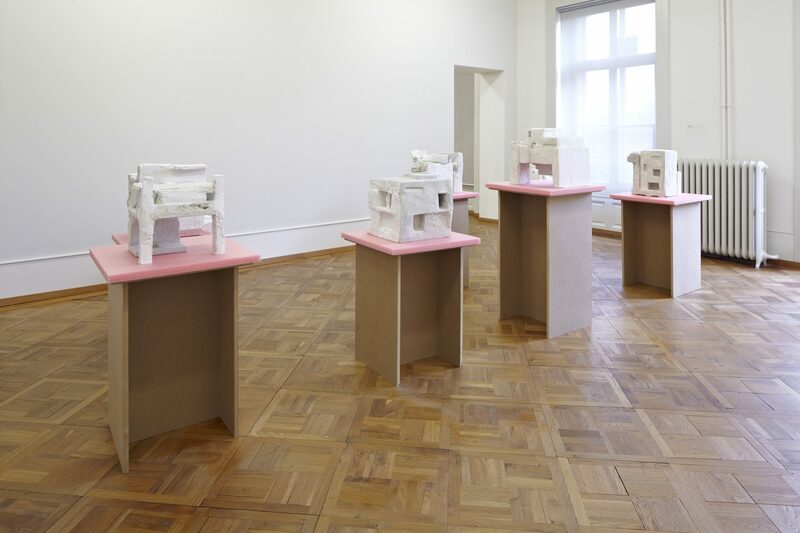 Nanna Nordström’s work is based on the technique of bricolage with the artist taking into account found as well as manipulated objects. The latter bear the traces of the artistic treatment, for example a stone covered in mud or a found wooden cube that has been taken apart and reassembled. 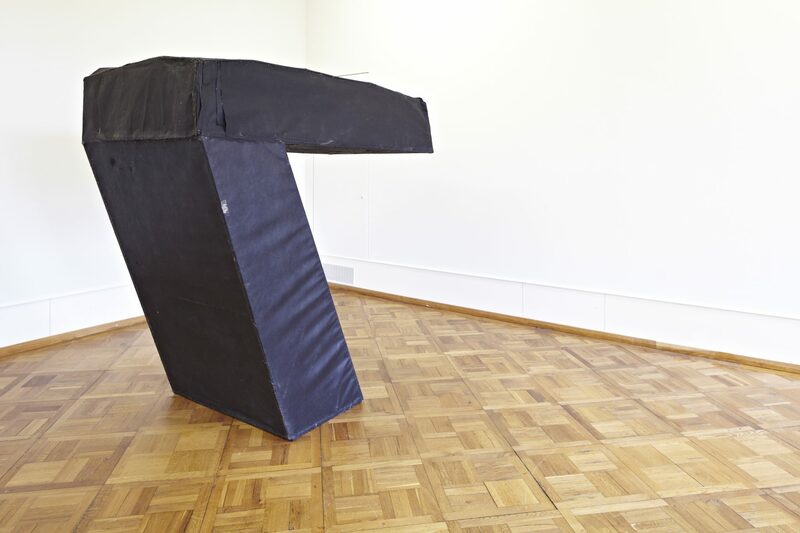 Nordström’s practice concerns placing and making connections between existing objects rather than the construction of new pieces. 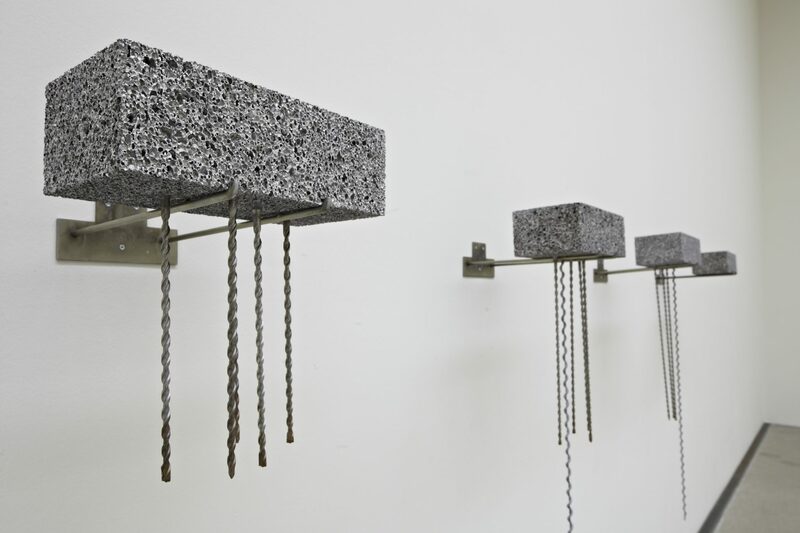 Her work has the status of gestures that arise from the process of „thinking with materials“, of giving a material presence to things that are difficult or impossible to formulate verbally. The artist is interested in the gaps and failures of this necessarily imperfect translation between language and image. 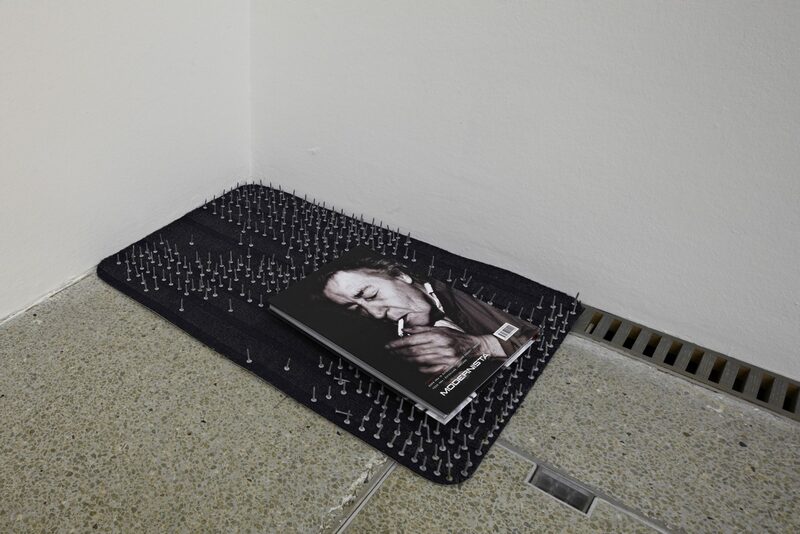 The exhibition includes a series of sculptures and a group of photographs that are connected by the materials and gestures explored in both. 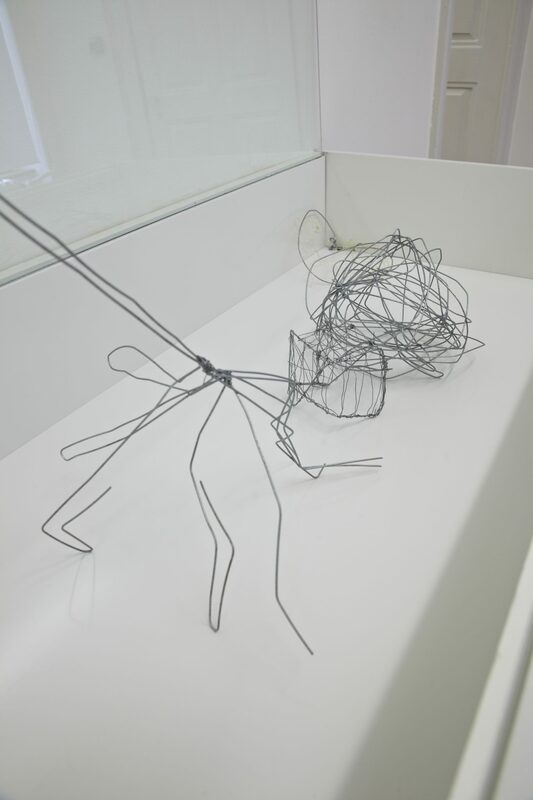 The sculptures include a number of balancing acts and have the character of sketches. This sense of the provisional, as well as their overt humour and playfulness also inform Nordström’s photographs. 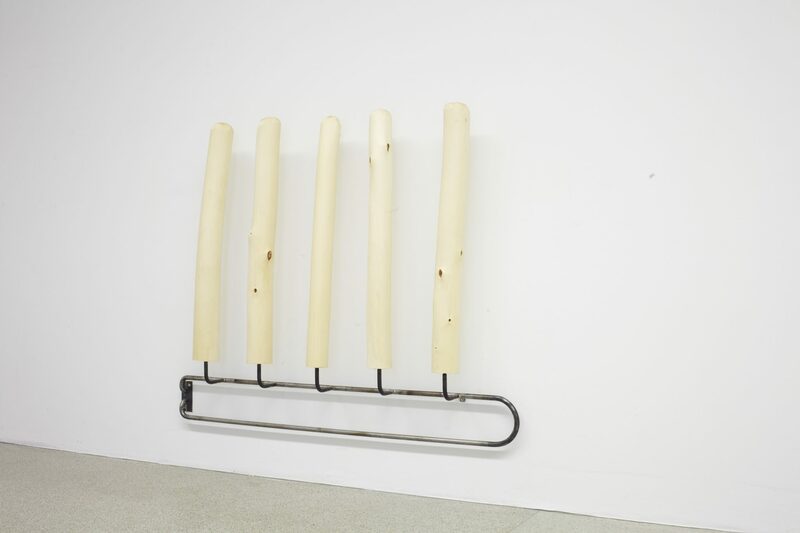 Sofia Bäcklund’s group of sculptures is concerned with the distinctions between the individual and society, functionality and imagination, chaos and order, speed and apathy. 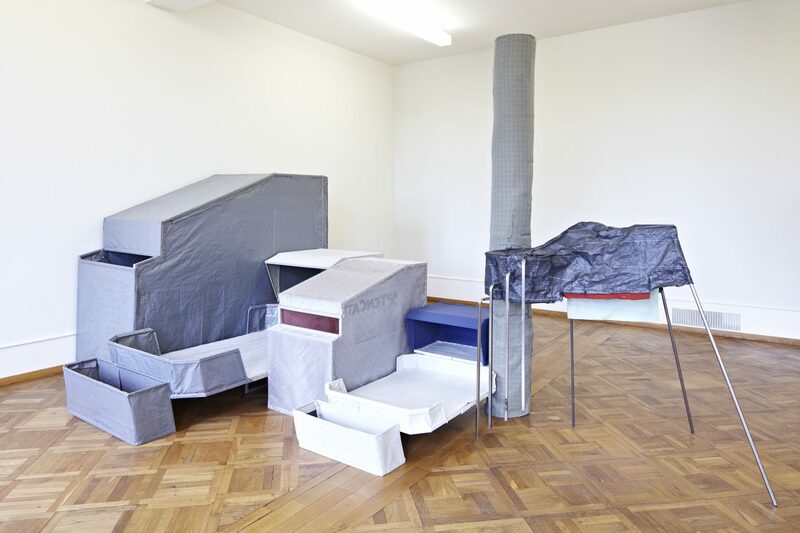 Temporary constructions as manifestations of how human beings create realities play a significant part in her work, as do the immediate surroundings. 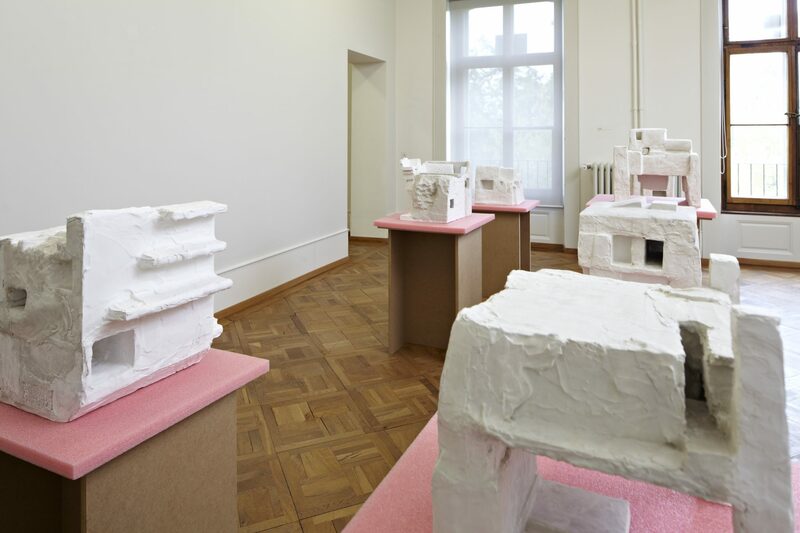 In the exhibition she will show two groups of sculptures that react to the spaces of the Kunsthaus. The Lion’s Share is a new work that deals with nourishment, energy and the tasks that occupy our time, even if they are neither profitable nor practical. The title alludes to a fable ascribed to Aesop about animals that try to divide a prey between them. The work Routine. Breakfast and so on, 2010, in which the basic themes are learning processes, repetition and movement, will be shown in a new site-specific version.